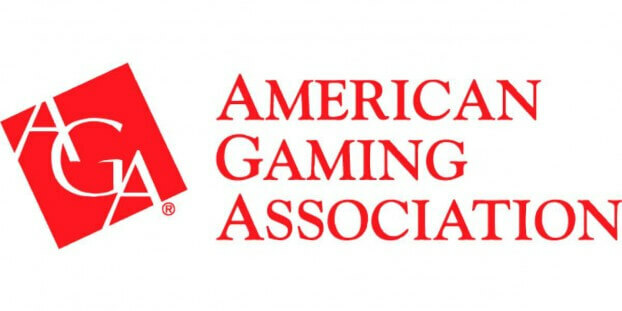 The AGA (American Gaming Association) has come out in support of yesterdays US Senate hearing that took place about online gambling. The AGA continued with their calls for a federal system instead of a state by state system which is currently taking place with Nevada, Delaware & New Jersey all authorizing some form of internet gambling. One item of note is that the AGA is continuing to push for a ban of casino style games. Considering that the AGA is funded and promotes the interested of land based casinos it makes zero business sense why they would push for a ban on casino style games as those are typically one of the most lucrative revenue streams for online casinos. Geoff Freeman, president and chief executive of the AGA, had the following to say to igamingbusiness. Internet poker is a reality that is here to stay. The question is whether Congress will ensure minimum regulatory standards of online poker, protect consumers, exclude bad actors from the American market and provide Native American tribes with an appropriate regulatory framework. If the AGA gets its way with congress we would see a system in place that would establish a minimum regulatory standard for states to adopt with regards to licensing online poker operators. 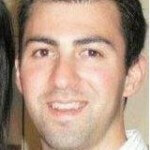 States would then have the option to either ban or allow online poker within their state borders.